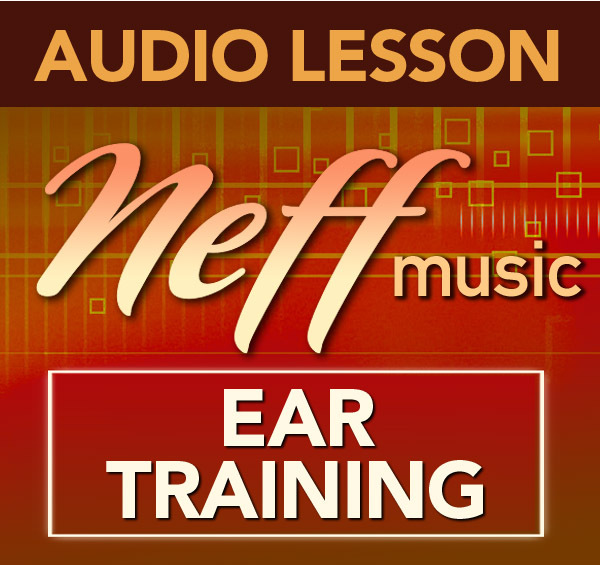 “Jazz Reading and Feel Lesson” is a beginner series on learning to play jazz with the proper articulation and feel. This series of lessons will teach you the fundamentals of playing with a correct jazz feel so that you will be well grounded and can move on to harder material later. 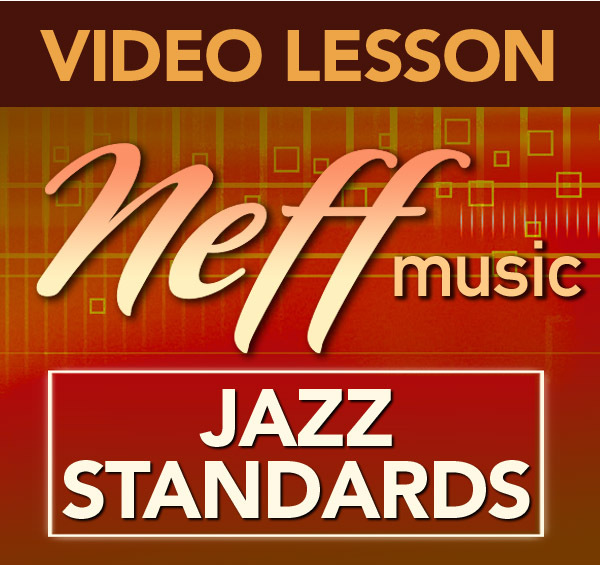 These video lesson are based off of the Lennie Niehaus book “Basic Jazz Conception for Saxophone Vol. 1”. This is the first jazz book I use with my beginner students who have finished “Essential Elements” Book 1. 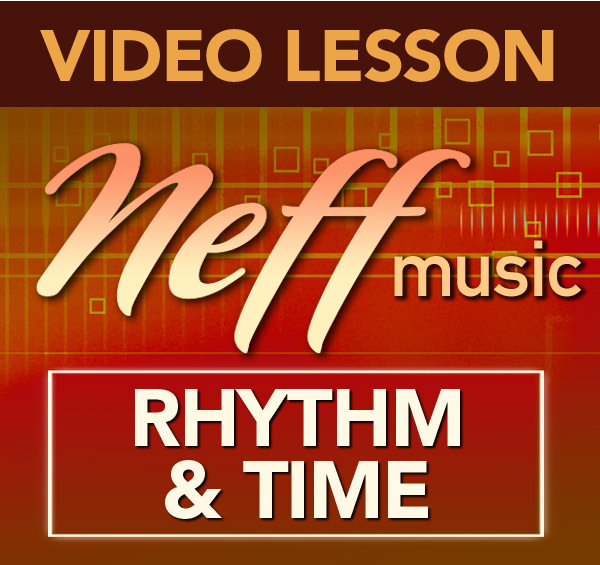 They know the notes, fingerings, and basic elementary rhythms…….so it’s time to get them swinging. I have been using this book as a teaching resource for the last 15 years and it is excellent for 2nd year beginner students. 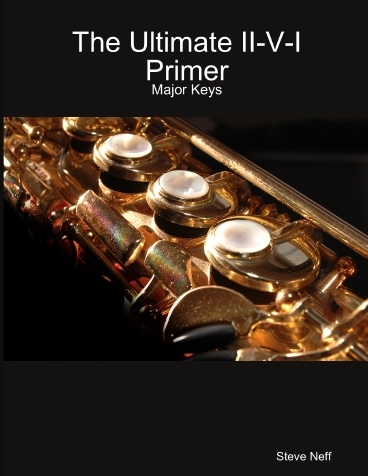 The book has simple melodic etudes and exercises that are written out with all the proper jazz articulation. This is a great benefit for beginner jazz players as they can see the articulation markings and learn to play with a proper jazz style. The benefit of these video lessons is that I play through the different exercises and etudes so that you can hear many of them played live. I teach you on the video just like I would teach any student that is in my studio. Every mistake and piece of advice that I have given to hundreds of students over the last 15 years is included within these videos. 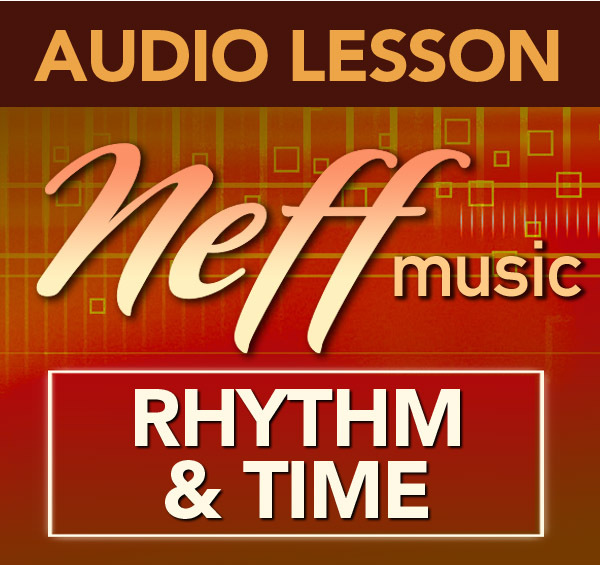 Lesson 1-4 deals with a number of exercises in the book.